Rootzone SandRootzone Sand and Peat mix from Summerhill Lawns Ltd is a perfect sand mix for roots of turf to grow in. Unlike some builders sand it does not create a hard pan that prevents drainage. 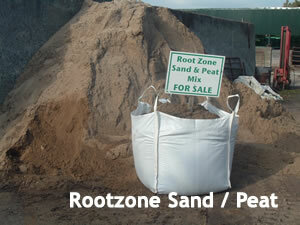 Rootzone sand and peat mix is similar to what is used in golf course construction and maintenance. 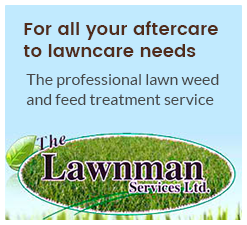 It is a well proven growth medium for lawnturf. The use of Summerhill Lawns Rootzone sand and peat mix is the starting foundation to help in producing a light, sandy free draining loam for your lawn to grow in. Free flowing, easy to barrow and work with. Dry and ready to use.